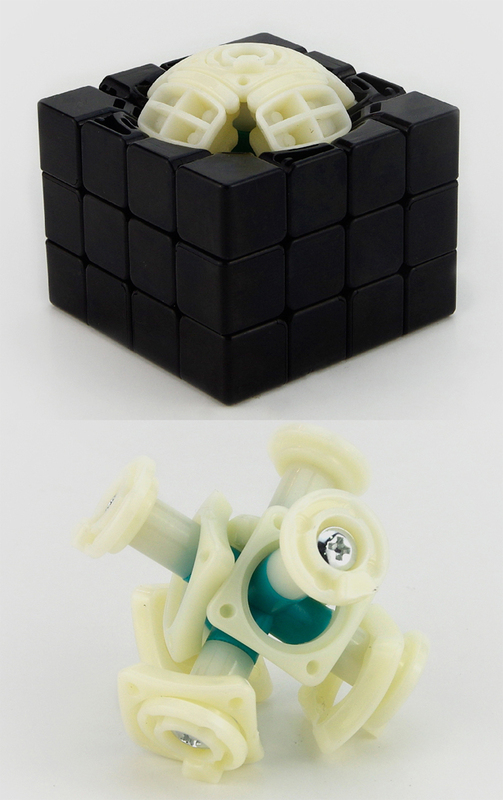 GuanSu 4x4 is a sincere entry-level product by YJ Cube。 Authorized positioning system ensures the turning stability, avoiding lock-ups. 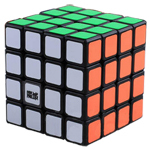 No bumpy feelings, smooth turning, lengthened piece-feet, and excellent anti-pop ability make the cube extraordinary out of low-end entry-level cubes. Nice cube it can be used for some other things too.. 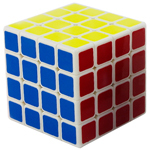 Pretty good cube for the price. 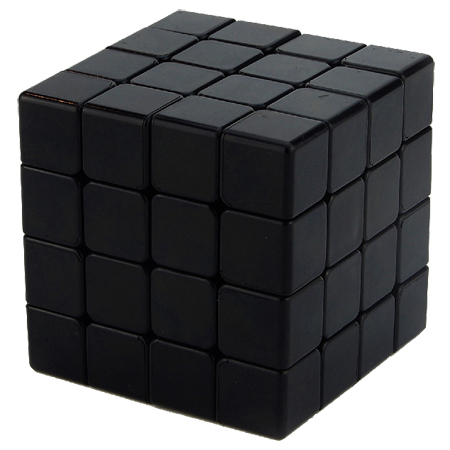 Best bet if you want to try out big cubes. 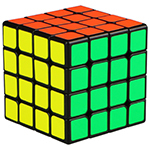 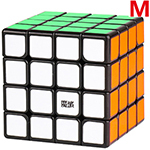 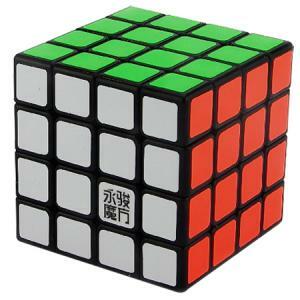 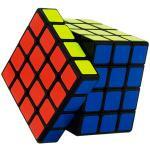 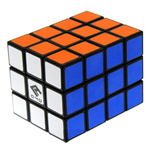 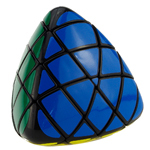 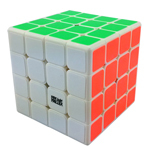 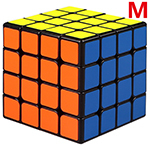 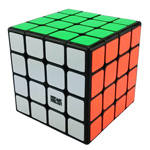 This cube is good enough to compete even with the high end 4x4s that cost upwards of 20 dollars or more. This is legitimately one of the best on the market, and if you don't have one, get one. The value can't be beat.